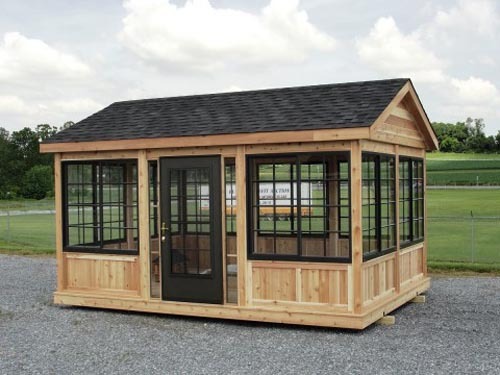 This is a beautiful rectangle gazebo with glass windows. This gazebo comes with screened floors and screened glass windows. It also comes stained and with electric. Made from 40-year tested pressure treated wood, this gazebo is designed to last a lifetime. Available in many sizes. As shown is a 12′ x 16′. Available in 10’deep and up to 20’ long and 12’ deep to 24’ long.